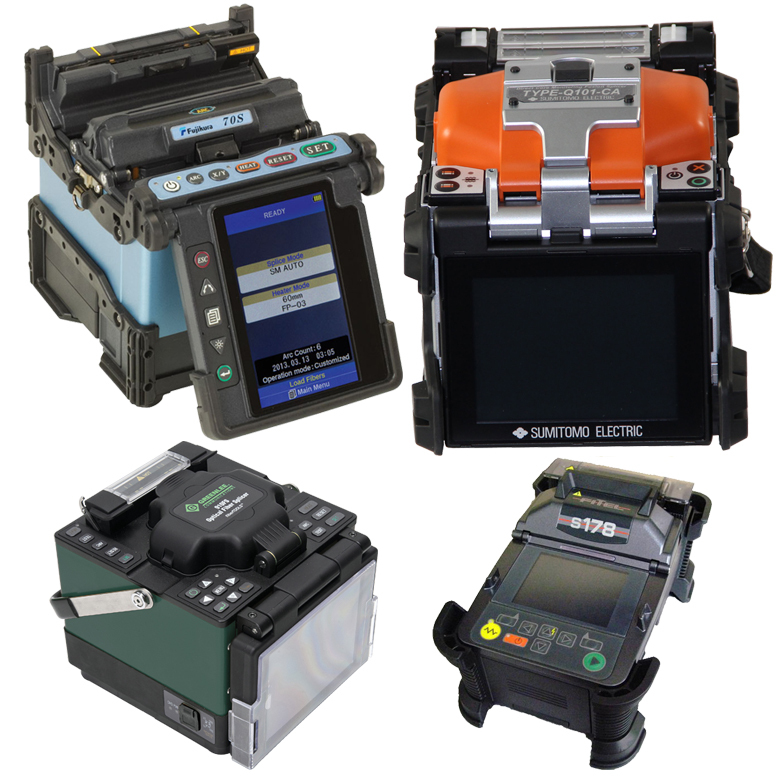 These machines are not your grandpa's Mass Fusion Splicer. Have you considered mass fusion recently? If not you need to take a closer look at these modern splicers. With the speed of mass fusion, you now have access to splicers with as low of splice loss as a core alignment machine. 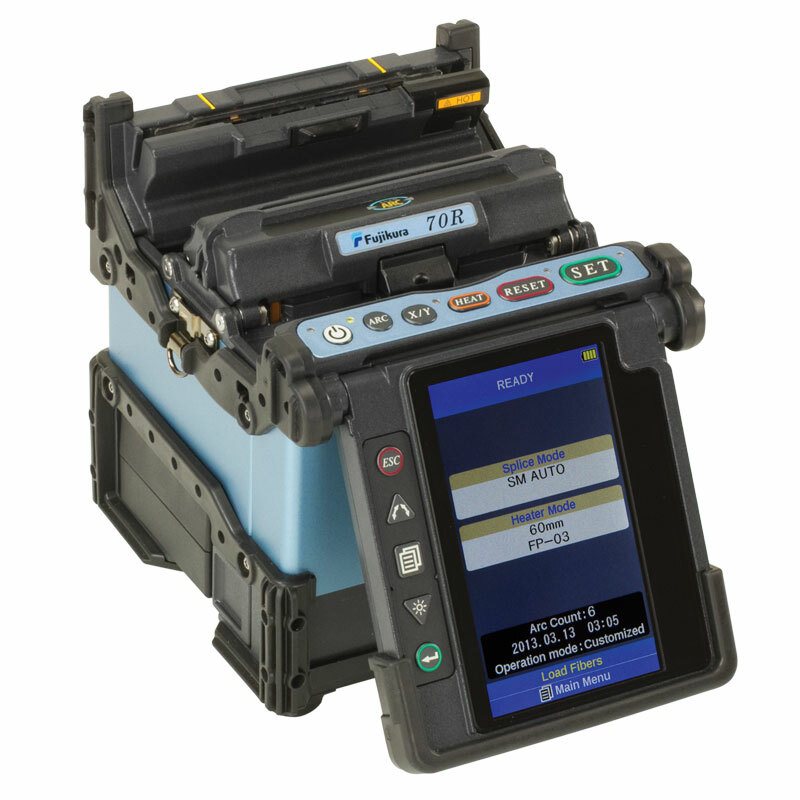 Now you also have the ability to splice-on MPO connectors, which presents a huge cost and time savings benefit. 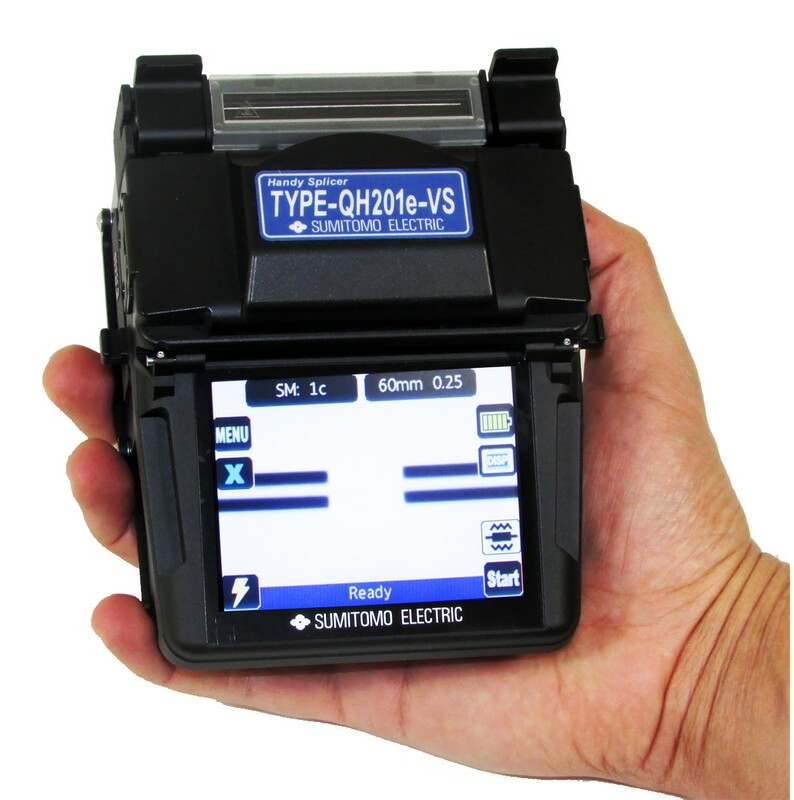 Comstar Supply offers mass fusion splicers from AFL (Fujikura), Sumitomo and OFS Fitel. 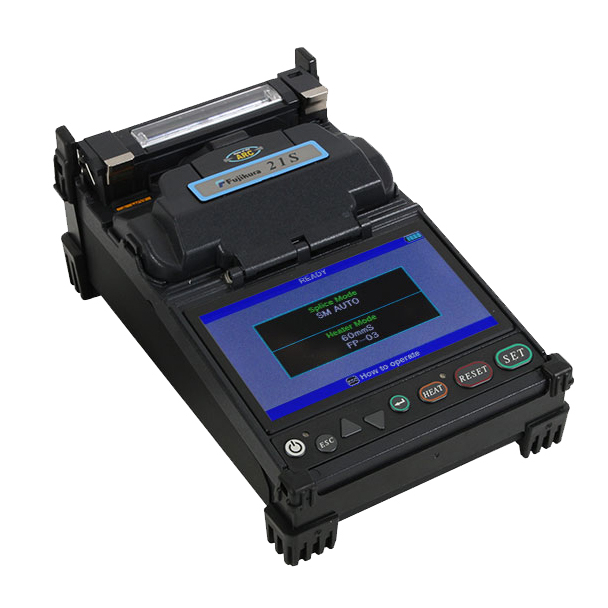 Affordability, durability and portability are the keystones of the V-Groove Fiber Optic Fusion Splicers. Comstar Supply offers a full range of V-Groove Single Fusion Splicers from AFL (Fujikura), Sumitomo and OFS Fitel.